Luca Lindner became President, McCann Worldgroup, Americas, in 2012, becoming the first executive in the company’s history to head both North America and Latin America, which together represent McCann Worldgroup’s largest region in terms of both geography and revenue. The appointment recognized Luca’s ability to navigate the complex needs of large multinational clients, as well as the increasing mobility of opportunities and talent across the Americas. Luca began with McCann as Regional Director for McCann Latin America/Caribbean and in 2011 added oversight of the Middle East and Africa to his responsibilities. 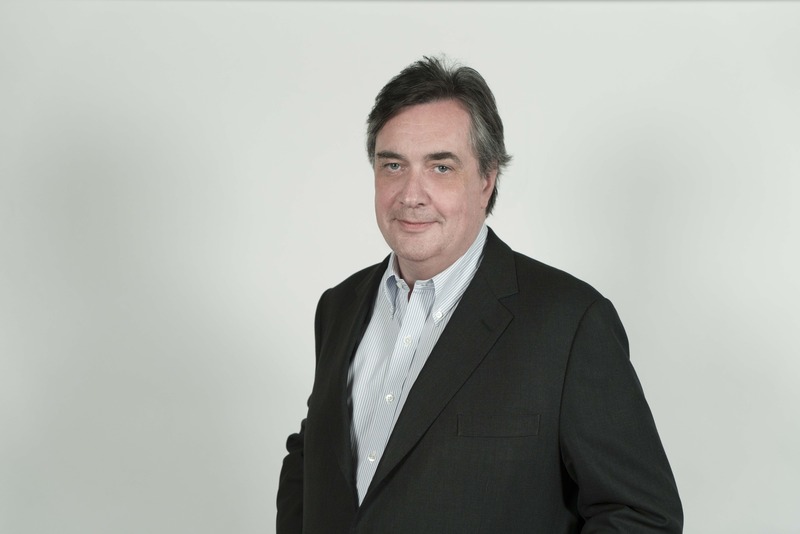 In this multi-regional role, he drove remarkable innovation and growth on behalf of the agency’s roster of blue-chip clients, and under his leadership, the creative and professional reputation of McCann throughout Latin America had flourished, as had business results. Regarded as one of the industry’s leading globalists, Luca has initiated multinational research projects that have increased McCann’s knowledge about brands and consumers. When he was heading Latin America, he created The Truth About Street study, a proprietary research approach that includes one-on-one contact between agency employees and the reality of the streets. Launched in 2012, it is now in its third major iteration. More recently, he oversaw the company’s Truth About Global Brands study involving 30,000 interviews in 29 countries around the world, in order to uncover the new dynamics affecting global and local brands in today’s consumer environment.